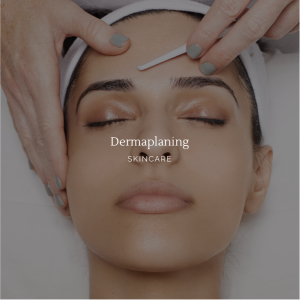 Our luxury skincare treatments and specialised facials will enhance mind, body and spirit making your skin feel rejuvenated and smoother than ever. 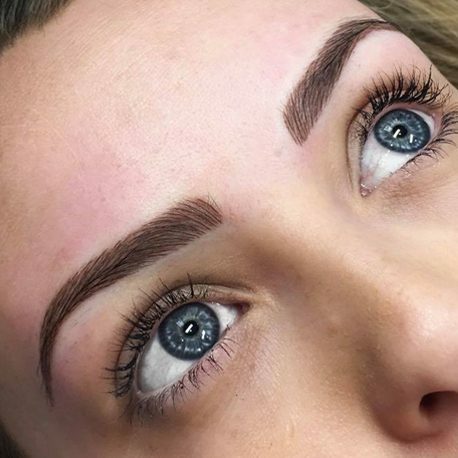 Kent’s most luxurious beauty salon specialising in high end beauty and cosmetic treatments including: Semi-Permanent Makeup, Decléor Face & Body Treatments, Duo Manicures & Pedicures, Dermaplaning, HD Brows, LVL Lashes, Specialised Facials & Skin Rejuvenation, Waxing, Tinting and much more. 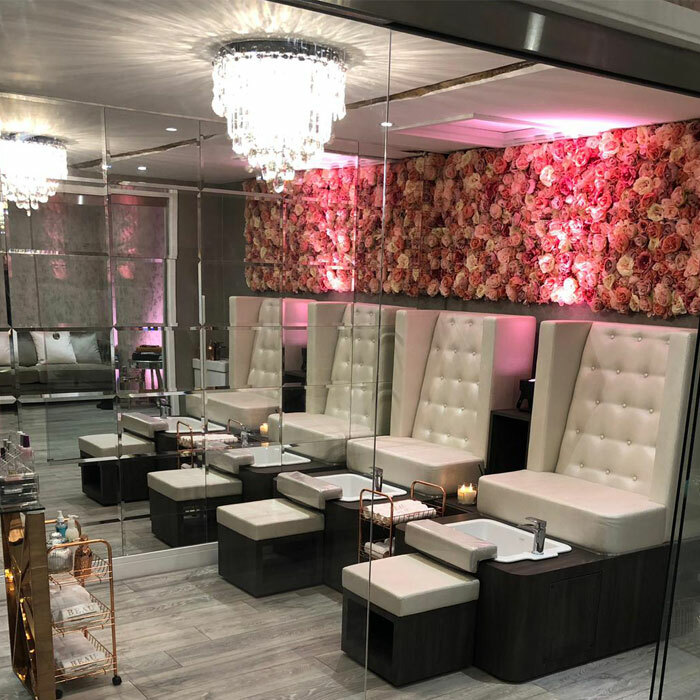 Pamper yourself in our bespoke luxury nail room and treat yourself to some new nails. Or why not bring a friend and partake in our duo pedi-stations for double the enjoyment. 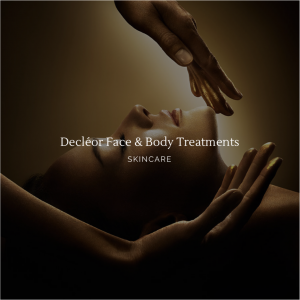 Combining nature’s purest and most potent active ingredients, Decléor scientifically selects and masterfully blends premium Essential Oils to deliver for each skin need, targeted and proven skincare solutions. 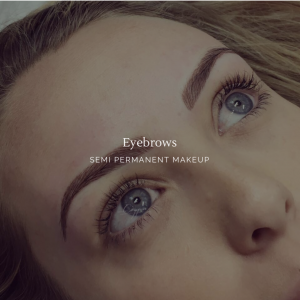 Semi Permanent Makeup and lip fillers by the Director of Beau Boutique, Charmaine, to ensure your eyebrows, eyeliner and lips look perfect everyday. Beau Boutique Salon is situated just outside of Ashford in The Old Barn at Evegate. The barn recently underwent a huge bespoke refit and restyle to bring a contemporary feel to the salon, including luxury treatment rooms and a specially designed training academy facility. Beau Boutique Salon is based in The Old Barn at Evegate just outside of Ashford in Kent. 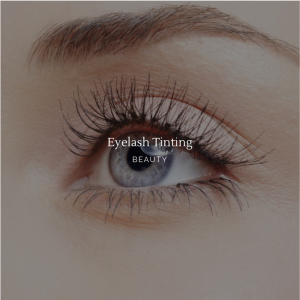 We specialise in high end beauty treatments, including: Semi Permanent Makeup Decléor Face and Body Treatments, Manicures and Pedicures, Massage, Facials, Dermaplaning and much more. 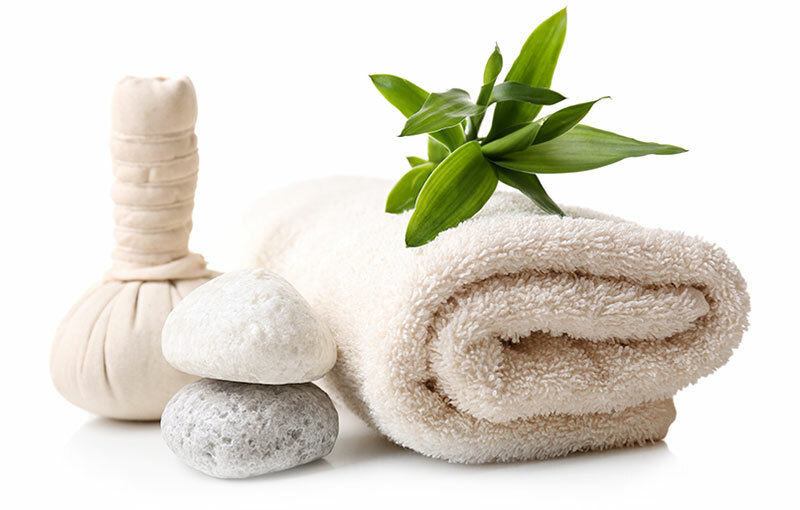 At Beau’s we pride ourselves on using only the very best therapists and products when it comes to beauty treatments. Our luxury salon has been equipped to the very highest standards with lavish decor and bespoke treatment rooms. Check availability and book online now. 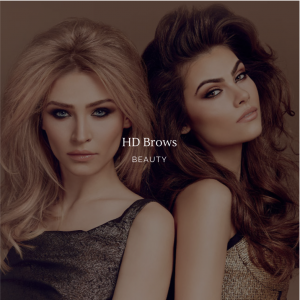 Get your brows beautiful – ready for the summer! The new salon finally opens its doors! Last remaining appointment in April for a Beau Ultimate Glow - Thursday 25th at 4pm.